Would you like to add more space to your property in Brighton? We are based in East Sussex and we work all across the coast of England including Brighton. We know you want to make the most out of your property in Brighton and a great way to create space and value on your existing home is to add an extension. People have property extensions for a number of different reasons. Maybe you would like a bigger kitchen or another bathroom. This extension can be created so that it spans two floors, increasing the upper floors as well as the lower. Many choose this option as it makes sense to do both at the same time. Doubling the space doesn't necessarily mean doubling the cost, you only need one base foundation and one roof. You will already have a team working there and once it's completed you will have twice the space available. When you come to choose the type of extension, you will find that there are many options available to you. 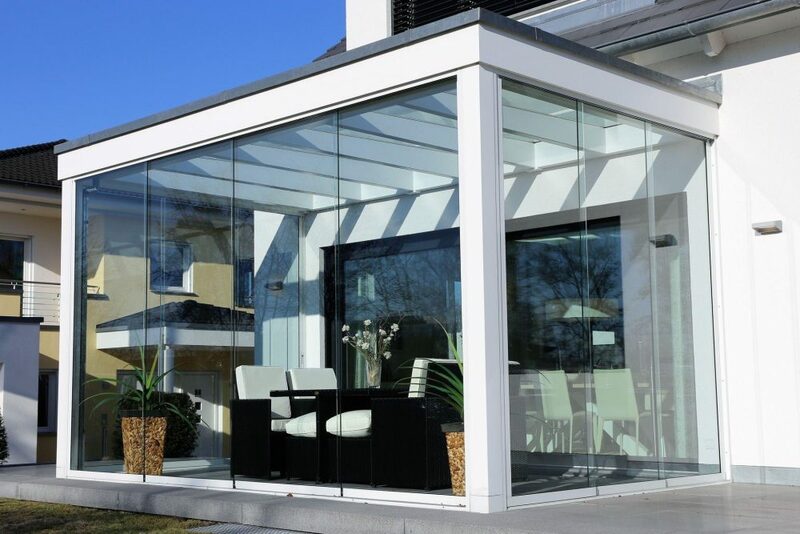 You can choose to have a conservatory that is attached to the side or rear of your property. Usually, for this type of extension, a wall will be opened up to create a seamless transition into this extra space. Many choose to add space to their kitchen or living room with the room this provides. Sometimes rather than having your extra space attached to your home, you would prefer an independent outbuilding. It may be that you wish to create a studio for work or guest rooms that are separate from your main living space. If you want to know more about how much this will cost and what options are available to you then read our blog How much will an orangery extension cost? We are based in East Sussex and we will work with you from day one. If you opt for our complete design and build package we can manage everything from planning applications right through to the completed project. We will keep you informed and up to date with every stage of the project. The first thing we will do when you start working with us is to meet with one of our lead designers who will discuss your project, your timescale and your requirements. Then we will then produce full CAD drawings so that you know how the project will look when it is completed. To find out more about the services we offer and to book a consultation please contact us.